Chia seeds are packed with micronutrients, making them one of the most nutritious foods on the planet. 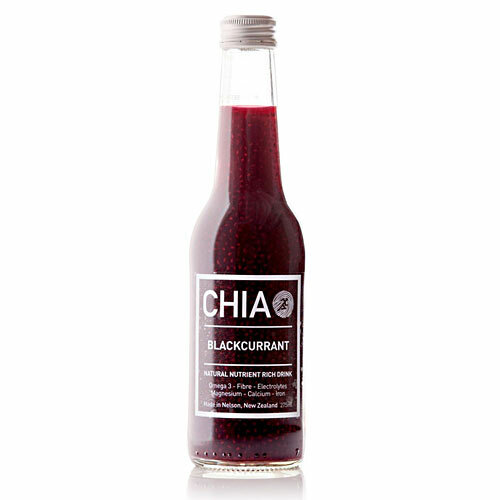 We blend chia seeds with blackcurrants from New Zealand's South Island for a nutrition boost that improves brain function, lifts immunity and fights fatigue. Chia seeds are packed with micronutrients, making them one of the most nutritious foods on the planet. 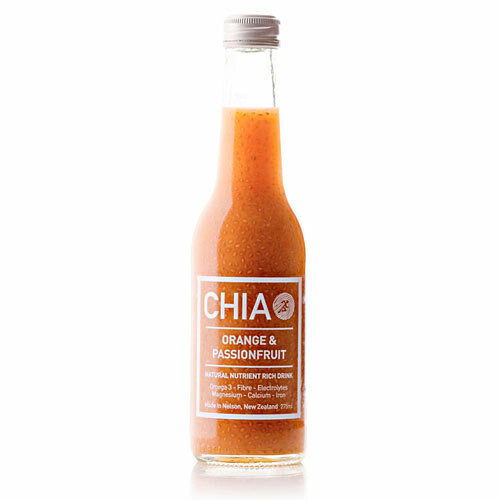 We blend chia seeds with oranges and passionfruits for a nutrition boost that improves cognitive function, lifts immunity and fights fatigue. Chia seeds are packed with micronutrients, making them one of the most nutritious foods on the planet. 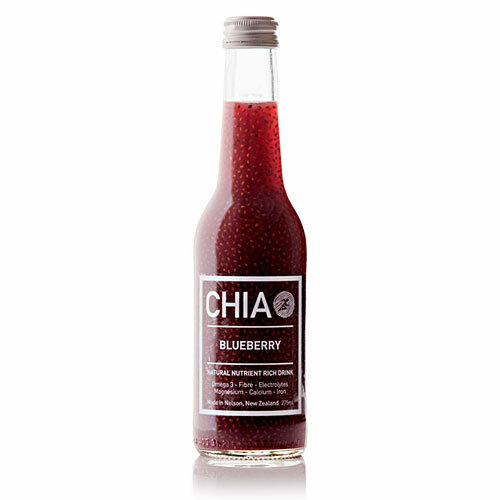 We blend chia seeds with blueberries for a nutrition boost that improves brain function, lifts immunity and fights fatigue. Chia seeds are packed with micronutrients making them one of the most nutritious foods on the planet. We blend hydrated chia seeds with coconut water and mangoes for a nutrition boost that improves brain function, lifts immunity and fights fatigue. Chia seeds are packed with micronutrients making them one of the most nutritious foods on the planet. We blend hydrated chia seeds with feijoas and pink guavas for a nutrition boost that improves brain function, lifts immunity and fights fatigue. 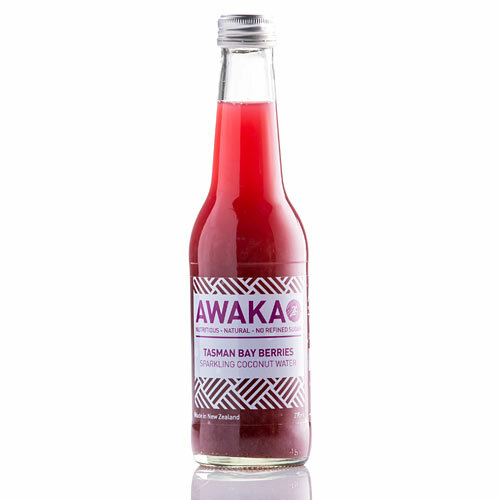 We blend natural coconut water with blackcurrants from New Zealand's South Island and organic Hawke's Bay apples for a micro-nutrient boost. 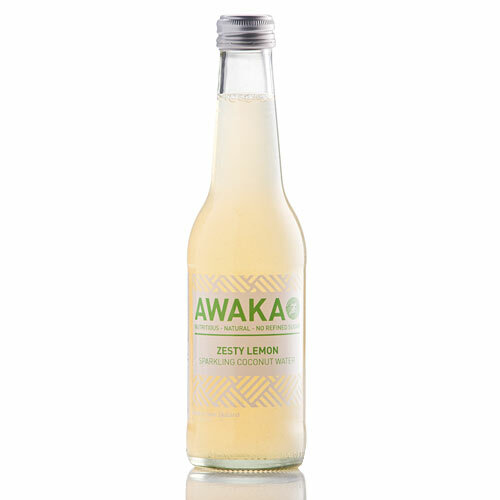 Awaka is 100% natural, vegan and GE free with no refined sugar and no additives. We come from the top of New Zealand's South Island, home to the world's best berry orchards. We blend boysenberries with coconut water for an antioxidant boost. 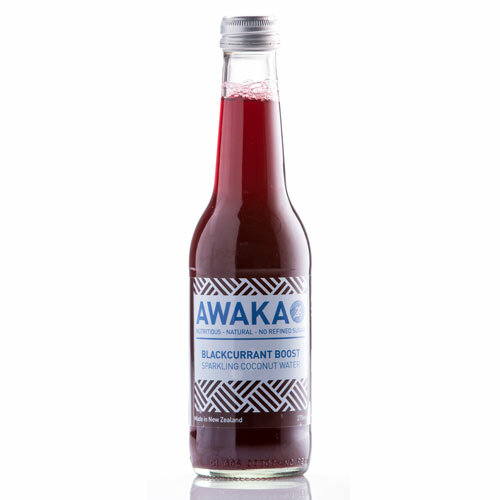 Awaka is 100% natural, vegan and GE free with no refined sugar and no additives. *Zing stands for Zingiberaceae family which ginger and turmeric are both a part of. We blend the ginger and tumeric roots, which have been prized for their disease fighting properties for centuries, with natural coconut water for an immunity kick. 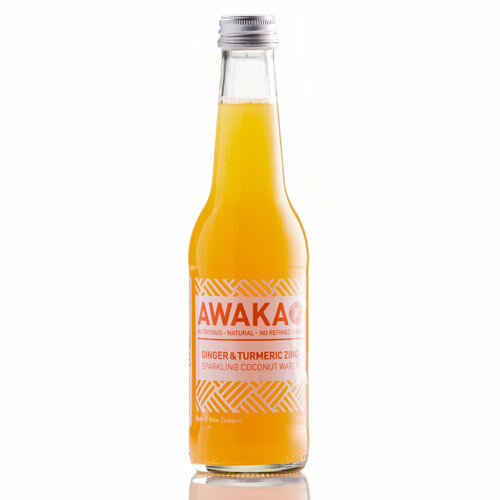 Awaka is 100% natural, vegan and GE free with no refined sugar and no additives. Chia seeds - prized by the Aztecs and used by the greatest endurance runners. This ancient superfood contains a powerful combination of omega 3, natural electrolytes, magnesium, calcium and fibre. Boost nutrients by adding to smoothies, muesli, bread or any other meal. 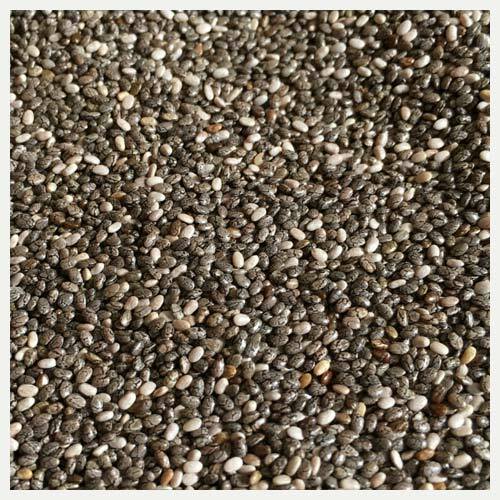 Chia seeds can also be used as a vegan egg alternative in baking (soak 1 part seeds in 5 parts water). 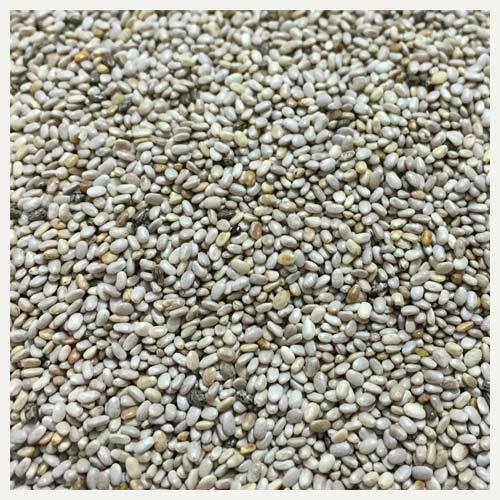 Chia seeds - prized by the Aztecs and used by the greatest endurance runners. This ancient superfood contains a powerful combination of omega 3, natural electrolytes, magnesium, calcium and fibre. Boost nutrients by adding to smoothies, muesli, bread or any other meal. Chia seeds can also be used as a vegan egg alternative in baking (soak 1 part seeds in 5 parts water. CHIA is for those wanting to add some real nutrition to their day, for the athlete, for someone at the desk needing something to get them through the day, for the long drive, for mum, for a child, for better nutrition for a healthier life.